Who is destined to become the next big star? The NFL Draft is coming up, and in the sports world, it has been the talk of the town. 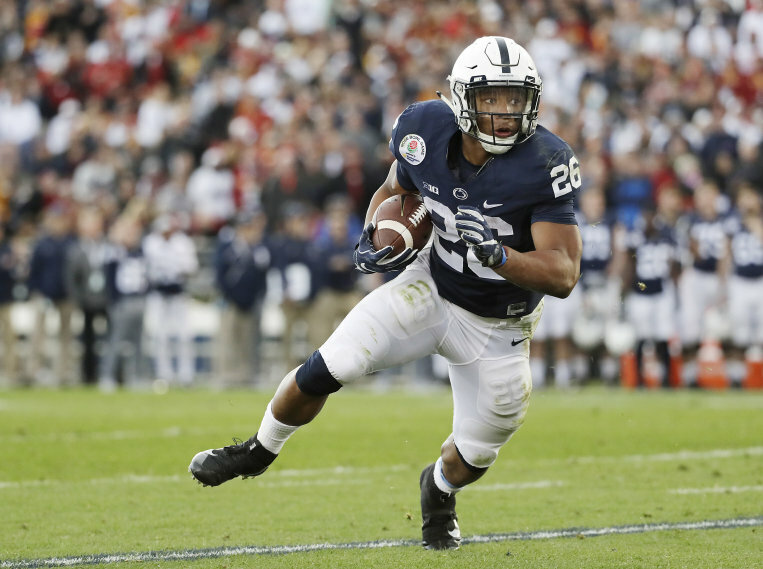 Not only are there multiple quarterbacks creating major buzz, but prospects like Saquon Barkley, Bradley Chubb, and many more are also having sports reporters and journalists going crazy. However, throughout the past few months certain names have been repeatedly brought up more than others. Positives: Sam Darnold is arguably the best quarterback in the 2018 NFL Draft. His natural instincts and his natural ability are off the charts, not to mention he has a high football IQ. He is also extremely physical, and sneaky fast and is the perfect prototypical size for an NFL quarterback, 6'3, 220 lbs. With his massive size also comes massive strength. 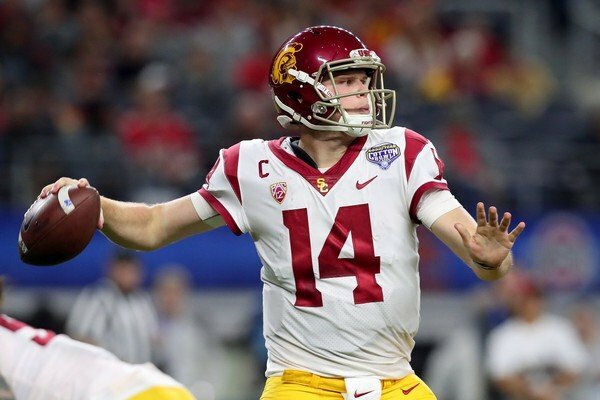 Darnold has shown over time that he can throw the ball short or far with great timing and more importantly great accuracy. Negatives: Sam Darnold struggles with ball security, and he also struggled with throwing interceptions a bit through his career. He threw 13 interceptions, and 9 the previous year. Darnold gets himself into trouble when he tries to force balls into coverage and tight windows. It is here where he can either make an amazing throw or a questionable one. 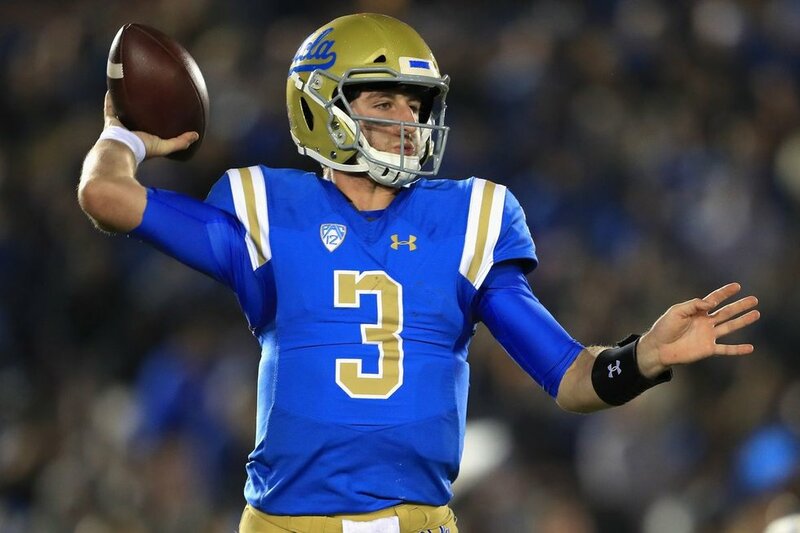 Positives: When people talk about Josh Rosen, one thing that is repeatedly brought up is his throwing motion and the fact that he is the best "pure passer" in his class. Rosen is known to have a perfect throwing motion and a perfect release. Not only is his throwing motion "flawless", but he can also sling it. He has the ability to throw the ball very far and precisely. Negatives: Possibly one of Rosen's biggest downfalls does not have to do with any physical attributes, but how he handles things on and off the field. Quarterbacks are often seen as the team leader; Rosen's leadership has been put into question multiple times, and he has been known to be too cocky and more about himself than the team, which can sometimes get him into trouble on the football field. Positives: Saquon Barkley is extremely gifted athletically. He is the perfect size to make a difference for any team in the NFL. He is a multi-talented running-back because he is an amazing runner and also an amazing catcher. Not only does he excel at his position, but he has also been known to be an incredible young man who is willing to put in the work. Barkley also does not fumble a ton, and his jumping ability is incredible with many hurdles to show for it. Out of every running back in the combine in the past 12 years, Barkley has the 8th longest vertical jump. Negatives: Barkley has been known to get "too cute" with the ball, and has only modest broken tackle numbers at Penn State. Barkley also has had a lot of negative yardage plays in his career. The last reservation on Barkley is his position itself; running-backs have extremely short careers in the NFL compared to other positions. Teams may have reservations at drafting a RB too high when many of the top running backs in the league have come out of the 2nd and 3rd rounds. Positives: Bradley Chubb is overall an freak of a player. At NC State he has gotten better every year, and he finished his senior season with 10 sacks and 23TFLs (Tackles for losses). He is extremely physical and fluid, and also has a lot of speed that should translate to the NFL. His physical attributes and speed help him have a strong presence in the run game as well. 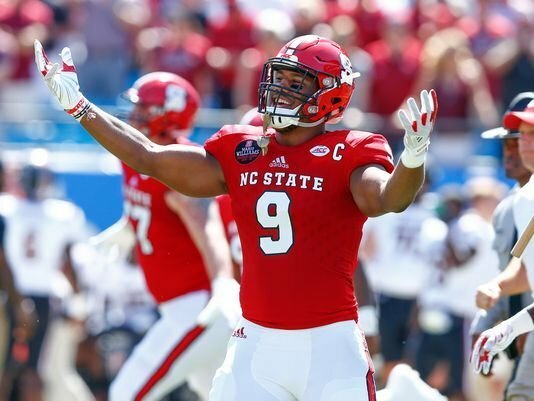 Negatives: There are not many negatives when it comes to Bradley Chubb, but many have concerns over his size, 6'4, 269 lbs. Many refer to Bradley Chubb as a "tweener" which means he may be too small for a defensive end, but too big for an outside linebacker. 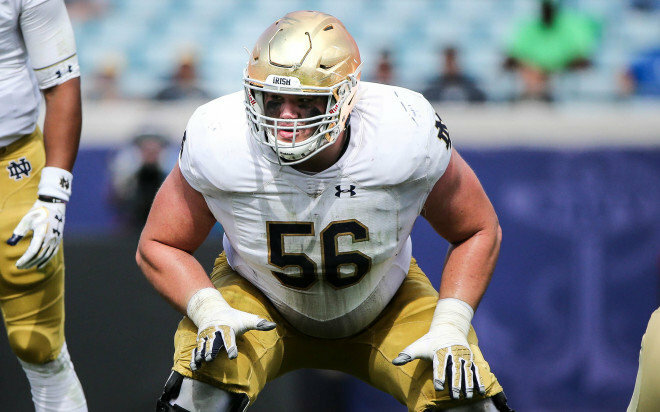 Positives: Quenton Nelson is defying the odds because of how rare it is to have a guard be drafted within the top 10 let alone the top 5 picks. The last time a guard went in the top 10 was in 2013. Nevertheless, Nelson has proven he deserves to go in the top 10. Many have called him elite, and think that he could play at any position on the line. Negatives: One of the only things wrong with drafting Quentin Nelson early is because he is a guard. Part of the reason guards rarely get drafted in the top ten is because they do not have as much of an impact on the game as some of the other positions, like left tackle especially. This is not to say that this position is not one of the most important; it is just unlikely that guards are taken this early in the draft. It is more common to see quarterbacks, running backs, and defensive ends taken in the top 10.